the countless custom options of Winston Shower Door!! Most of our products are custom designed and require expert measurement, layout and fabrication. Winston Shower Door handles all of this for you in our manufacturing facility. After we have measured, designed and built your glass product, our highly trained and experienced install team will deliver and install the product for you. Since 1967 Winston Shower Door has prided itself on standing behind its products. If at any time you have a problem with your glass product installation, please contact our office and we will be glad to help. 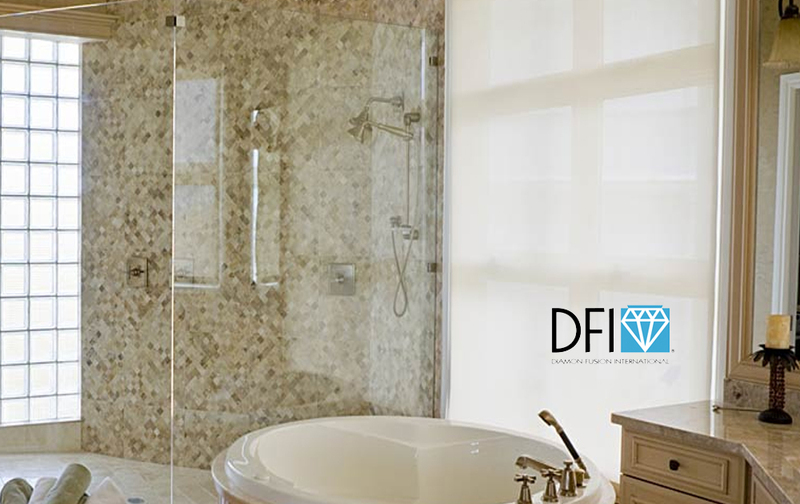 If you are in the market for a new shower enclosure system, our team of experts can assist you in creating the custom shower of your dreams. 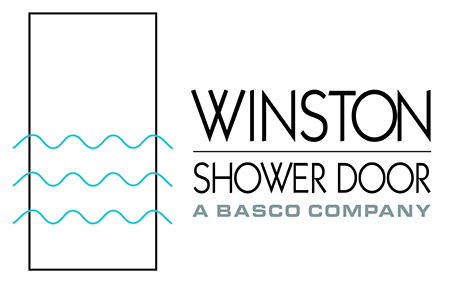 Winston Showers Doors offers an exclusive series of custom frameless shower enclosures named Series by Design ™. Custom mirrors are one of our specialties – you can custom order your mirror to the exact size that you want. If you want to replace a table top, bar shelves or use glass to add life to any area of your home, we can help you custom design creative glass applications to meet your needs. Since Winston Shower Door does all fabrication and customization in our own factory, we have the capabilities to bevel virtually any of our glass products to meet most any design or creative challenge. We offer a protective coating on your glass that repels permanent water stains and soap buildup. This coating is a patented nanotechnology. 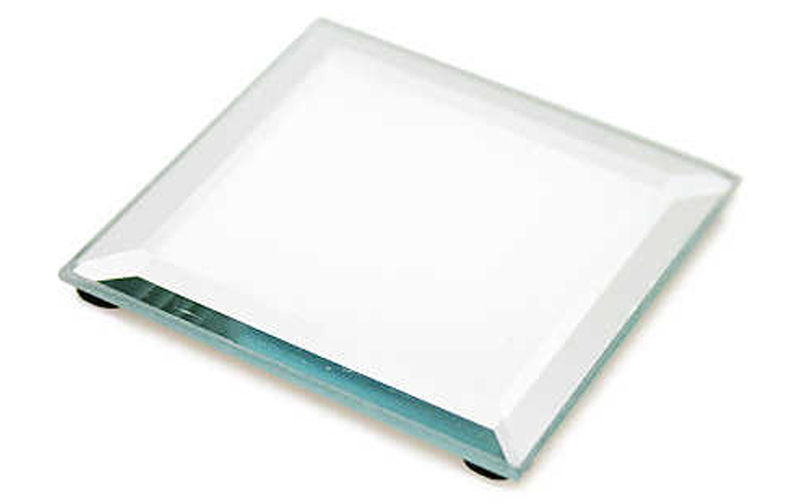 It has a longer warranty at much less expense than other coated glass. Please obtain more information at this link to the Diamon Fusion website. Specialized state of the art equipment in our own factory gives us the ability to create custom high quality products. We have a great team of individuals that provide the best service and knowledge to our customers. Count on us to meet your needs. We enjoy working with new customers to figure out exactly the best solutions. We deliver in the Triad region of Central & Piedmont North Carolina – Winston Salem, Greensboro, High Point areas. Copyright © 2017 Winston Shower Door All rights reserved.